You don’t have to spend a fortune on expensive materials like tile, natural stone, brick, or wood to achieve an attractive patterned design on your walkway, driveway, or patio. 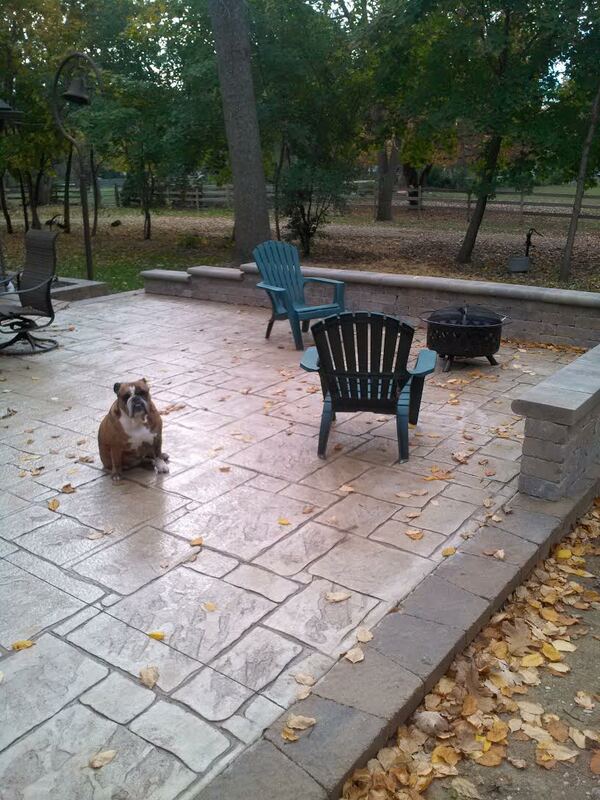 Stamped concrete can be made to look like other materials, but is often more cost effective. Creative Concrete and Landscaping is your Rockford stamped concrete expert. Let us show you the many ways that stamped concrete can be used to make your next landscape project much cheaper and easier. Almost everything about the stamped concrete process is customizable, from the type of coloring used to the pattern of the stamp. Integral color can be added to the concrete when it is mixed to give it a more natural, earthy tone. Dry shake color hardeners can be added after the concrete is poured and stamped; this type of coloring comes in brighter and more varied hues. Color hardeners also make the concrete stronger and less susceptible to erosion or water damage. 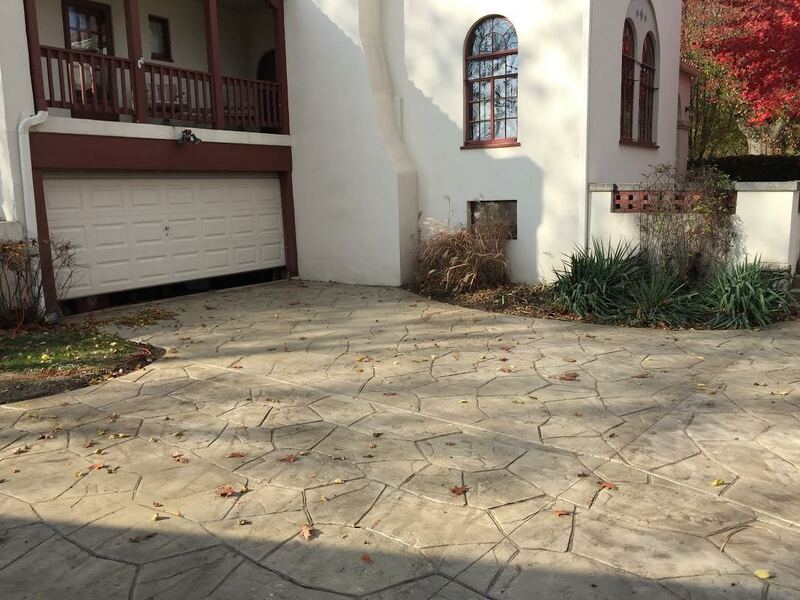 Other coloring methods like powdered or liquid release agents also work to make Rockford stamped concrete even more durable and easy to maintain than regular concrete would be. Our skilled staff know that creating a stamped concrete design requires thorough planning, quick and precise work, and solid background knowledge of concrete. 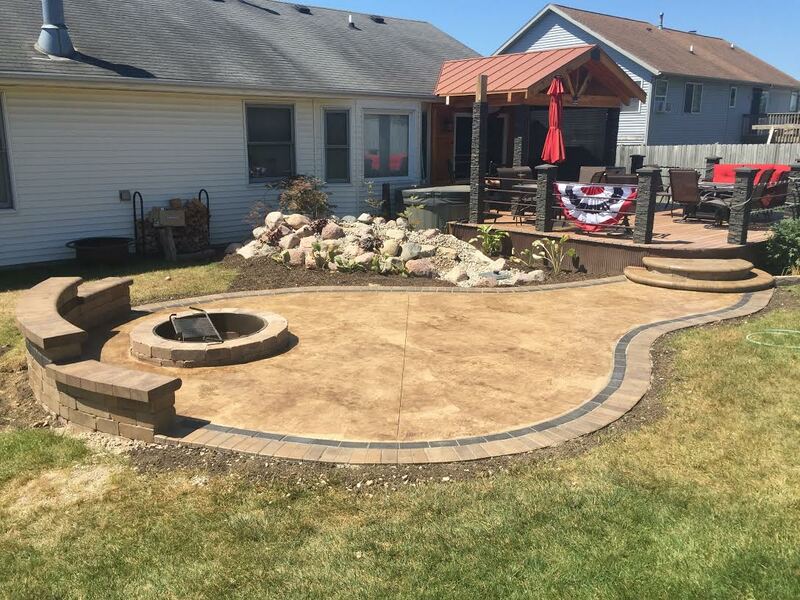 Our many years of experience have helped us to perfect our process, and we can guarantee the best results for all of our Rockford stamped concrete projects. Contact us to discuss your needs and your design ideas, and we’ll create a stamped concrete masterpiece for your home.